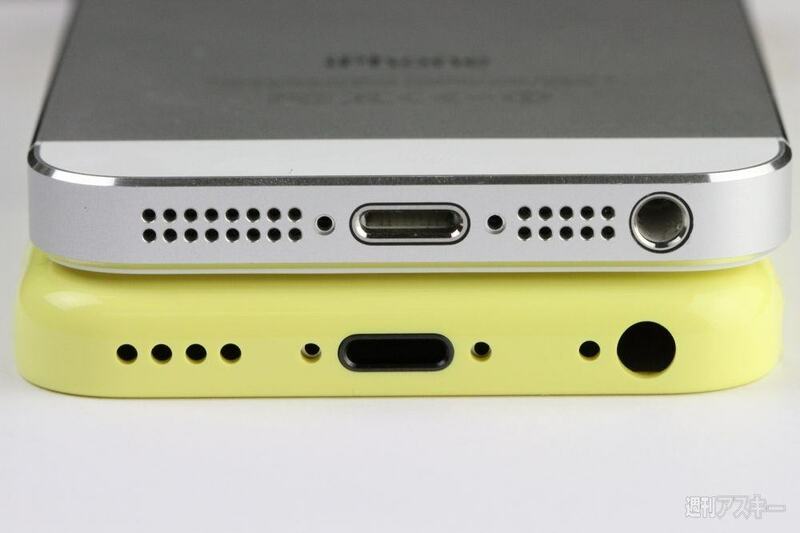 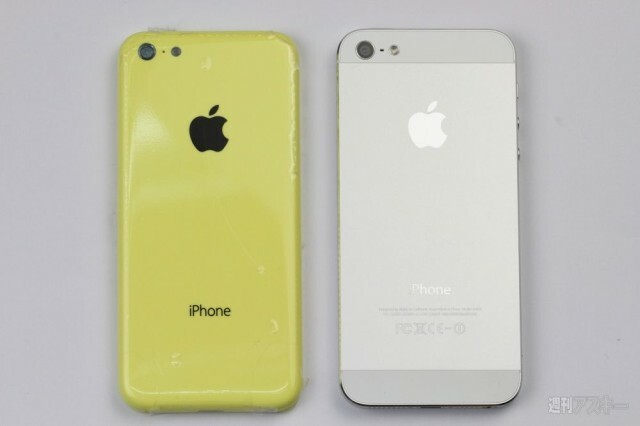 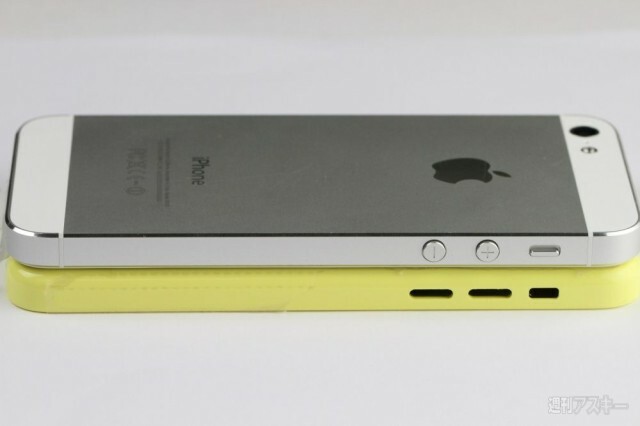 The rumor mill has provided a steady supply of pictures of the alleged lower-cost iPhone that Apple is rumored to release later this year, but now we have some comparison shots of what the rear shell looks like compared to the iPhone 5. 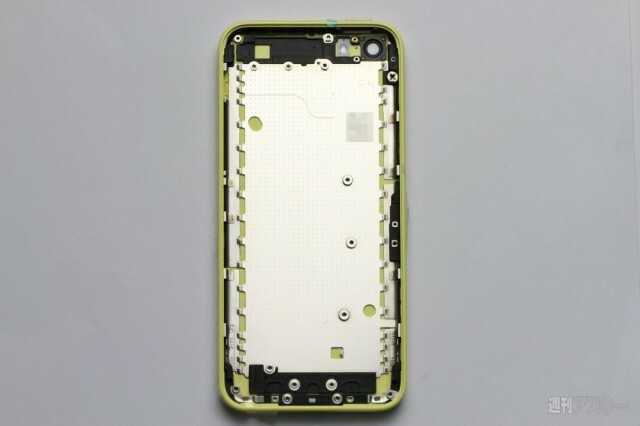 Weekly ASCII in Japan got their hands on what they claim is the rear shell for the budget iPhone. 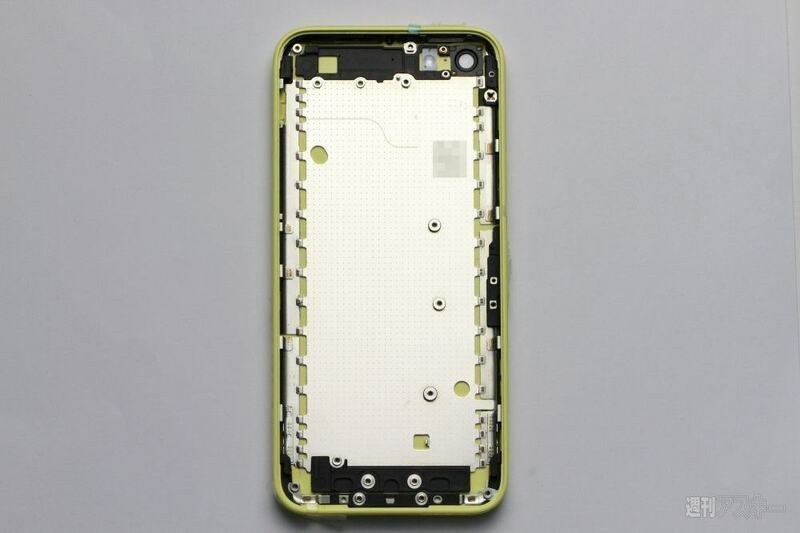 While we can’t verify the authenticity of the case, it’s very similar to the other leaked photos of the budget iPhone rear shell we’ve seen and the screw hole layout is similar to the iPhone 5s logic boards that leaked earlier this week.